We did it! After inclement weather cancelled the town clerk's evening session on Wednesday night, we decided to go in this morning and get it taken care of. 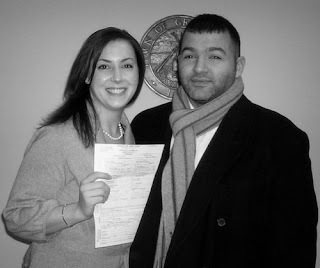 About ten minutes after entering the clerk's office, we walked back out with our marriage license...it's all legal! Yesterday was a happy mail day - part of the bidesmaids gifts arrived, as well as our personalized napkins ordered from the knot shop. How cute are they? 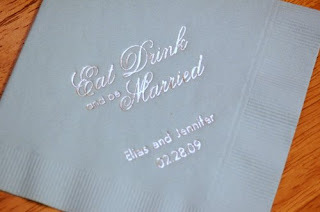 They are a very pale blue and we'll alternate them with plain apple green napkins to incorporate both of our colors. 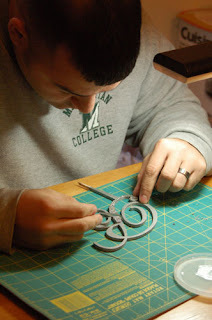 Our cake topper is coming along, courtesy of FI. 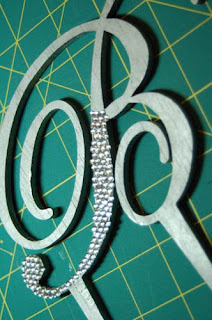 I ordered the custom letter from Crafty Eddy and purchased the 3mm, flat back clear rhinestones at a local craft store. I had planned on doing it myself but, FI volunteered and he's been doing a great job! A close-up. He painted both sides with metallic silver acrylic paint before starting in on the stones. This photo was taken the first night and he finished tonight (pics to come)! As for the guest list, I think we finally have it down (with the exception of the still missing response from our priest and his wife) and will be able to start working on seating soon. I think I may just go with the February knotties suggestions of using an online chart so that we can easily move people around on screen. Wish us luck!!! 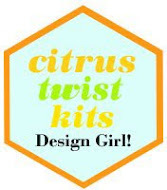 Lastly, I have been truly struggling to find the perfect wedding gift for FI. He says he wants a watch but isn't specific about what type (not helpful), has shot down other thoughts I had (custom Steelers jersey) but, by fate, tonight I came across anthoer knottie's bio that gave me an idea. FI is a bridge engineer and is, well, obsessed with bridges. 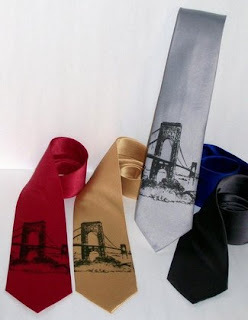 She had these in her bio with a link to the etsy seller - a silk tie screen printed with an image of the G.W. 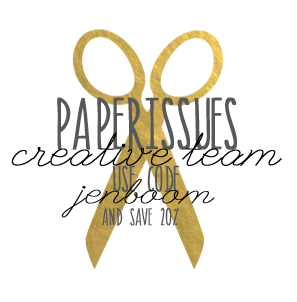 Bridge: I just convo'ed the seller and and hoping that they get back to me telling me a custom print job is possible before the wedding. Now, that doesn't solve the whole gift issue but, it's a start! making a list, checking it...well, all the time!